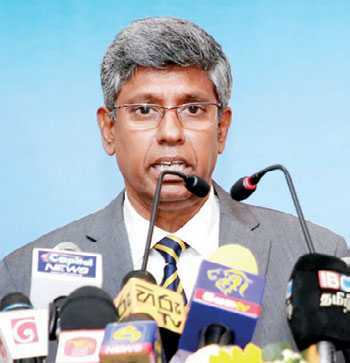 In an effort to help youth decide their next step in higher education and career choices,EDEX Expo 2019 will take place from 18 to 20 January at BMICH Colombo and on 25 and 26January at KCC Kandy. The expo will be held for the 16th consecutive year, and apart from the job fair, the expo will feature, a career guidance centre, entrepreneurship zone, and host community based projects under the banners of EDEX Nenepahana, EDEX Sithuwam and EDEX Think Green. EDEX Job Fair, will comprise stalls of reputed and leading corporates representing many important segments in the economy. Job seekers are invited to upload their CVs to edexcareers.lk.The Psychometric Testing Centre, in collaboration with the National Career Guidance Association (NCGA) will also guide youth on the right career paths. Additionally, in a bid to promote entrepreneurship among the Sri Lankan youth and building an entrepreneur eco-system, EDEX will launch the ‘Empower the Entrepreneur’ program to attract potential entrepreneurs and provide a platform to support and assist them to develop their talents and become competitive in the local and global market. Over the years, the event has expanded, addressing diverse needs and introducing novel and exciting aspects to participants. 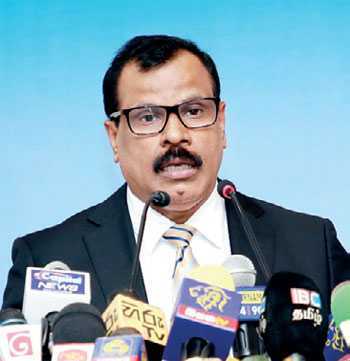 These changes that have been introduced over the years have not initiated for the purpose of making the event more colourful, but to steer the aspirations and outlook of the future generations to absorb the new and current trends in skills, careers and opportunities, Royal College Union Secretary Mithila Mendis said. “Two decades ago who would have thought of promoting culinary arts as a mainstream career? Well, it is here now. A couple of years ago we would have loved for a sizable portion of the legal profession could be outsourced to a technology platform such as IBM’s Watson which has brought computing to the forefront. It is a reality in certain countries and will surely be experienced in Sri Lanka as well. EDEX has been over time a beacon of guidance for these changes. 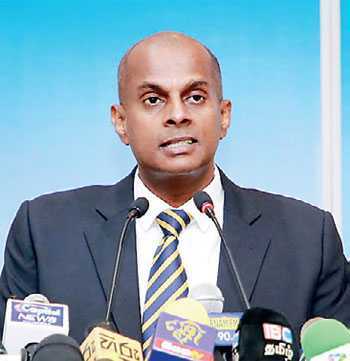 We have seen the fruits of our endeavours through the vast array of fields of study and specialisations that have come to the shores of Sri Lanka,” he added.